When Phil Robertson and Sebastian Sztabzyb met in 1997, neither could have predicted the adventurous path they would travel together. Back then, the two were precocious engineering students at the University of Calgary, far more concerned with calculations than cafés. But post-graduation, coffee emerged as a hobby and later developed into an unrelenting passion for both men. “We became complete coffee geeks,” Sebastian admits. He in particular was romanced by the coffee bars scattered around his hometown of Buenos Aries. Eventually, after years of bemoaning the lack of specialty coffee options in Calgary, and time spent traveling to coffee’s roots, the duo brought their solution, Phil & Sebastian Coffee Roasters, to the one million-resident city known as C-Town. 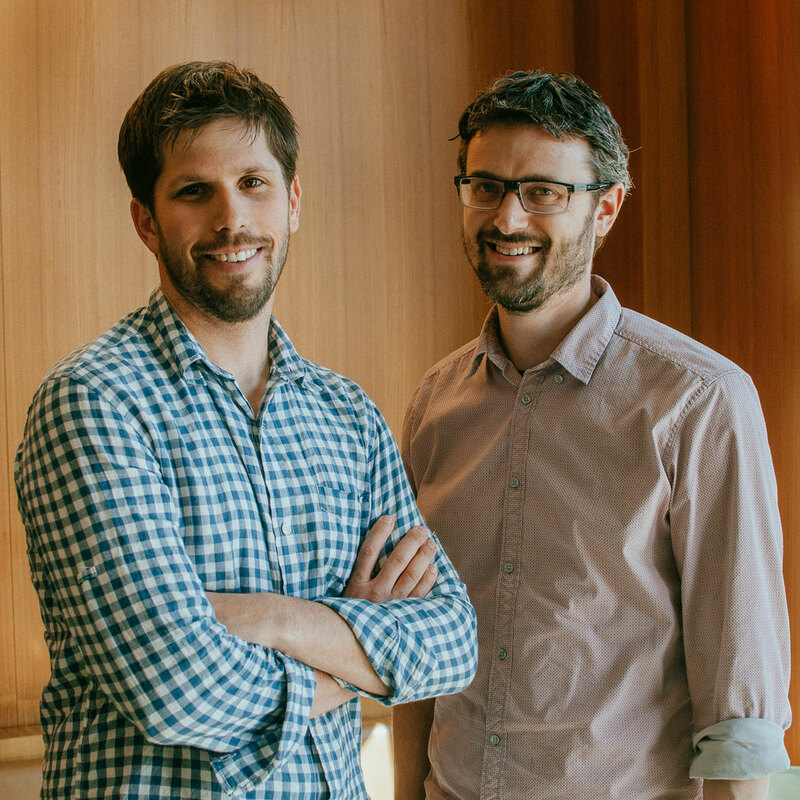 When Phil and Sebastian ditched their engineering jobs in 2007 to launch their eponymous coffee company, neither had ever worked a day of foodservice in their lives, and Calgary had nothing as progressive as the concept the co-founders envisioned. “We were trying to create a café with real knowledge behind the coffee—the origin, flavor, profiles, and processing,” Sebastian says. It was an admittedly risky play for a startup shop, but Calgary’s coffee drinkers responded in earnest. Today, Phil and Sebastian run three full-service cafes, oversee a kiosk at the Calgary Farmers’ Market, and boast names synonymous with good coffee in Calgary. 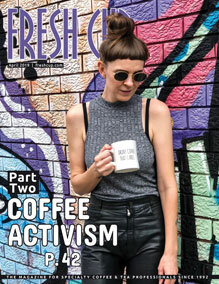 In Tim Horton’s country, where carefully-sourced beans and eager baristas are still a fresh commodity, sustainable practices and a modern image are helping the roaster redefine how the residents of Alberta’s largest city connect with their daily brew. 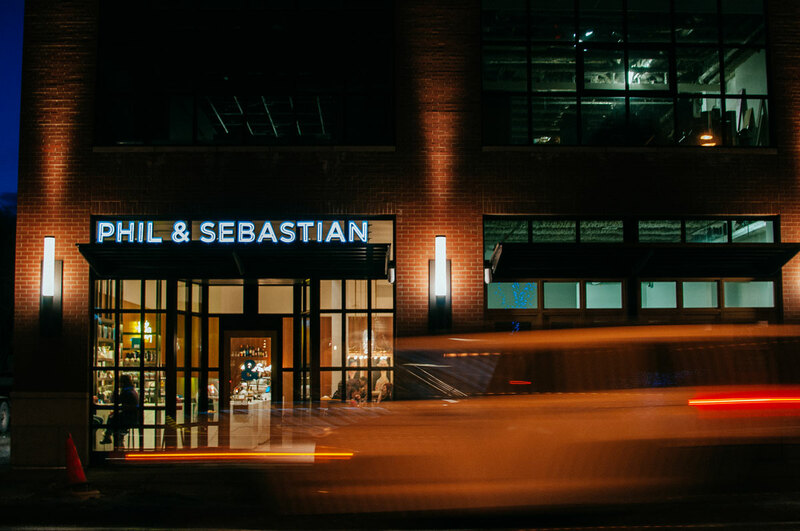 Stepping into a Phil & Sebastian café, modern furniture and a lot of clean wood make a simple setting feel natural and warm. Patrons drawn in by the two names over the door are rewarded with farm-direct roasts, photos of pickers at origin, an innovative food menu touting local, artisanal ingredients, and unfailingly genial baristas handing out lattes in ampersand-printed cups. Outside the café, Phil & Sebastian’s baristas annually take home trophies from regional and national championships. 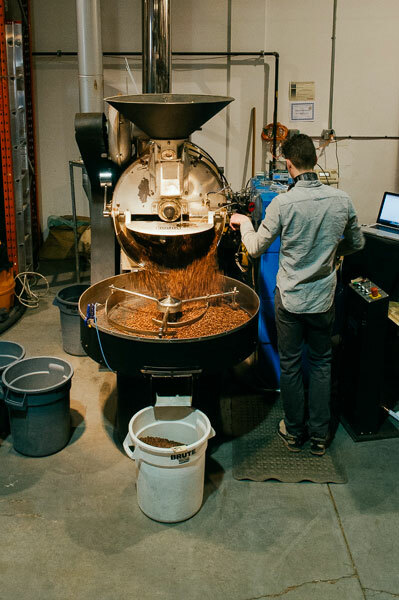 And behind the scenes, a forward-thinking purchasing program and an engineer’s precision brought to the roasting process drive Phil & Sebastian’s retail success. opportunities to work with small-scale, overlooked growers. This inspired them to eventually institute the project-driven purchasing initiative that has come to be the foundation of their business. Through a sustainable purchasing ecosystem focused on heightened quality, they work to establish, nourish, and develop collaborative relationships with high-potential growers, millers, and exporters. In some instances, the company pre-finances changes at the mill against its coffee purchase, lightening the grower’s risk and strengthening the company’s commitment to the partnership. Phil, Sebastian, and another employee make about fifteen origin trips a year. “We don’t believe in going to origin, cupping various producers and switching back and forth every year,” Sebastian says. 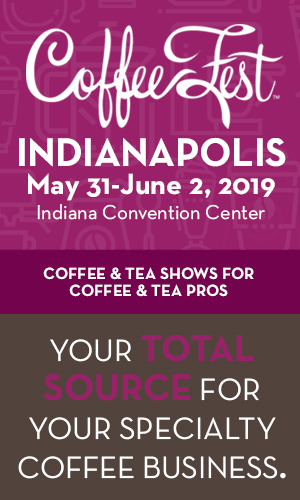 “We want to find producers and foster ongoing relationships that are mutually beneficial.” He calls green coffee the “life blood” of the Phil & Sebastian enterprise. 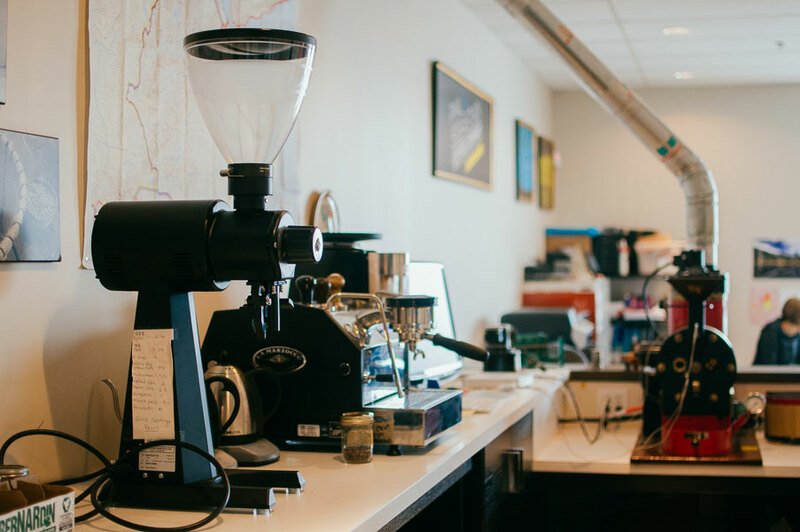 On the roasting side, the duo leverage their engineering backgrounds into a deliberate, scientific approach focused on measurability and repeatability. The company employs seven data probes in its roaster and infrared probes on each cooling tray. Its science-driven methods, which Sebastian says reduce the “black magic” prevalent in roasting, are helping Phil & Sebastian explore such issues as fermentation in Guatemala and the potato defect in many Rwandan coffees. “Roasting is often approached as a craft and that has gotten us so far, but we can approach it scientifically and systematically to take it to the next level,” says Phil. He largely directs the firm’s roasting and wholesale arms, while Sebastian guides the cafés. Seven years after the Phil & Sebastian’s founding, the loneliness of Calgary’s specialty coffee scene has given way to competitive company. With an influx of both roasters and cafés, the Canadian city’s coffee climate has gone from middling to booming, and healthy competition drives the company’s evolution. Later this year, Phil & Sebastian will take its next step when it begins renovations to a century-old former mattress factory settled along the city’s Bow River. The new headquarters, to be shared with one of the city’s best bakeries and an elite, chef-driven restaurant, will feature a training lab, cupping room, roasting facilities, corporate offices, and another coffee bar. 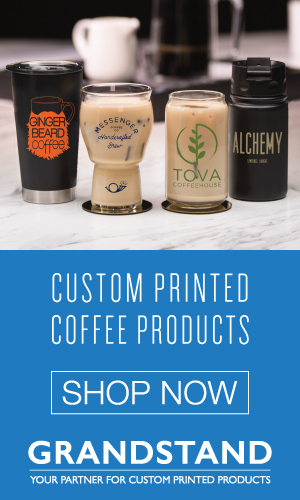 It’s a future that excites and energizes the co-founders, who through a simple passion for coffee have come to embrace the whole of coffee culture, from international relations and science to interior design and customer service. 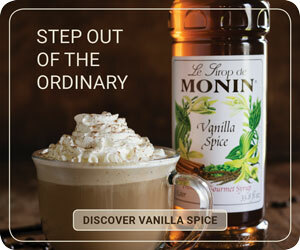 They remain dedicated to exploring coffee’s potential, and introducing tastier, more sustainable coffee to the masses. “There’s so much we can unleash and we are still so far from the ceiling that can be reached,” Phil says. —Daniel P. Smith is a journalist and author living in Chicago.